van Riet » Roger Perron Inc.
Once again, Daniela and I want to express our gratitude for the excellent job you did in remodeling our house. You have always been very helpful whenever we had questions or doubts. We feel that you went beyond your call of duty in making the whole project as painless and smooth as possible. We would also like to thank the crews you worked with. They proved to be very skilled professionals who went out of their way to protect our belongings and the relationship with our neighbors. 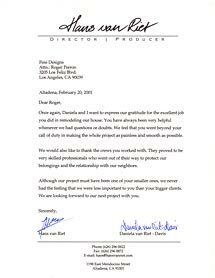 Although our project must have been one of your smaller ones, we never had the feeling that we were less important to you than your bigger clients. We are looking forward to our next project with you.